2933MHz CL15, 1 x 8GB. If you're looking for the edge, you need to stay at the top of the food chain. 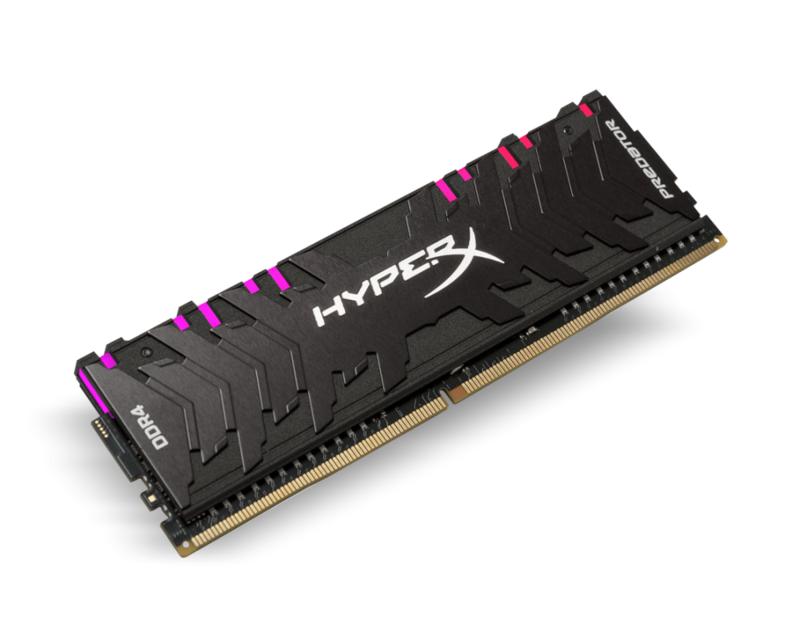 Ultra-fast HyperX Predator DDR4 can provide the performance, while brilliant Predator DDR4 RGB will upgrade both your system's speed and style. Set up your unique look and keep it synchronised with HyperX Predator DDR4 RGB's Infrared Sync technology, no cables required. 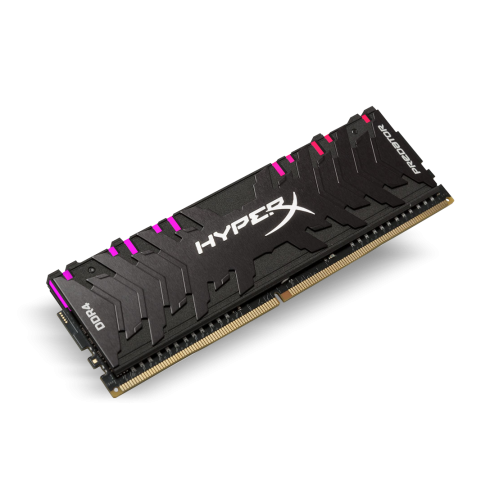 Predator DDR4's aggressive black heat spreader ensures that it both looks and stays cool.